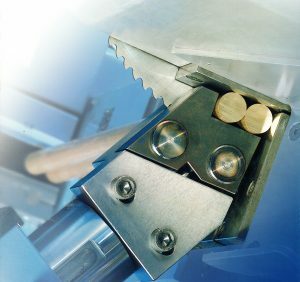 The Patent Ferrule Co Ltd are UK specialists in the precision cutting and manipulation of both Ferrous and Non-Ferrous materials including tube, pipe, bar, hollows, flats, wire and extrusions. From our factory in Redditch, Worcestershire we provide a range of services including metal cutting, steel cutting, tube end forming, shot blasting services and more. Our highly skilled work force are able to work around the clock using the latest cutting and manipulation technology to produce products manufactured based on your specific requirements. 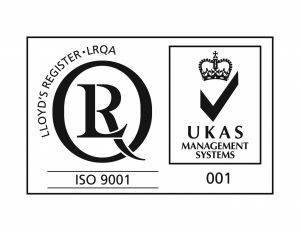 As an ISO 9001:2015 certified business we are committed to delivering high quality products and excellent standards of customer satisfaction. Click on the ‘Quality’ link to find out more about our approach to quality assurance. If you would like to discuss our steel cutting, metal cutting, shot blasting, tube end forming, or manipulation services in more detail please call 01527 528925 or email sales@patentferrule.co.uk. The Patent Ferrule Co Ltd | Powered by Mantra & WordPress.